By default, WordPress category URL is accompanied with a word category. This looks like a bad structural organization and is less SEO friendly. If you could remove the category word from WordPress URL, it will be shown as below. So if you want a similar type of category URL, follow the steps given below. Open your WordPress blogs’ root directory and look for the .htacess file . Open the file in notepad and add the following line . Save the file, upload and save the blog settings. Now you have removed category word from your WordPress URL structure. Please not that it would adversely affect your SERPS (Search engine position ), if your WordPress blog is pretty old. 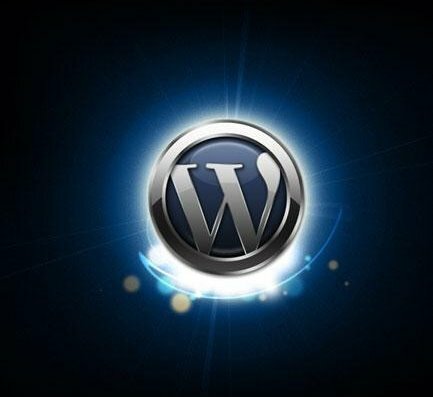 So I advice you to perform this hack only if you are new to WordPress blogging. Update: Now you can do this by using WordPress plugins. Just search ” remove category” in plugin directory to find a suitable one. excellent! I’m gonna spread this! good luck with it WP ! Without plugin to pull content is good idea . Thank for article. Now I’m trying to write on it and apply my blog system.